Home Business Investment in the Philippines Philippines Politics President Rody Duterte War on Drugs Global Investors, Expats Praise Duterte's "War on Drug: 600,000 Surrendered" Give That Man A Medal! Global Investors, Expats Praise Duterte's "War on Drug: 600,000 Surrendered" Give That Man A Medal! 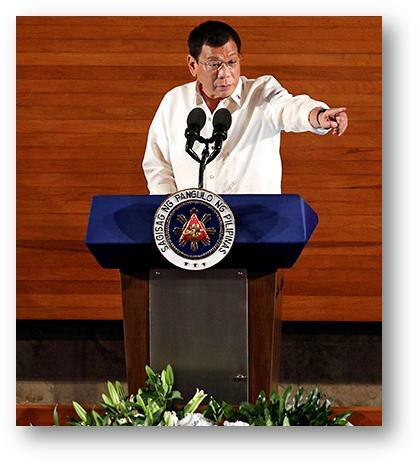 Published at Frontera, “Six Week Assessment Of The Philippines’ Firebrand President” Peter Kohli a CEO of DMS Funds and a global investment think tank lauded Duterte’s War on Drugs citing 600,000 illegal drug peddlers and addicts surrendered. ? How absolutely refreshing he said. I am sure many will think I am nuts or demented when I write glowingly about the new president of the Philippines. In this day and age of political correctness, it’s very refreshing to see a political leader call it as he sees it. The latest in a long line of political incorrect statements was the invective President Rodrigo Duterte’s hurled at the U.S. ambassador, and he isn’t backing down. During the election it was very clear that most major political powers around the world were not rooting for him to win. In fact, the U.S. ambassador even inserted himself into the election, which I would think should be a no-no. In the end, it was these comments that ambassador Philip Goldberg made during the May election season that led to Duterte’s to ridicule last week. Whenever I read articles about statements positive or negative, made by political leaders, I always look at them from an investor’s point of view. Mr. Duterte comments are not any different. So, what has happened in the Philippines since he took control in June? As the Washington Post writes in an article titled, “That time the Philippine president used a homophobic slur to describe the U.S. ambassador,” it seems to have been an intense few months. 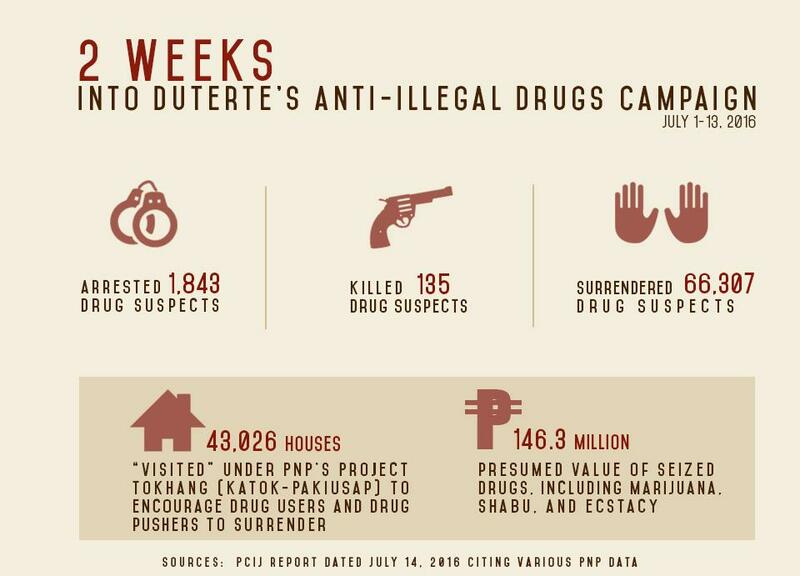 “Since Duterte took office, more than 400 suspected drug dealers have been killed, 4,400 have been arrested, and more than 600,000 people have surrendered themselves to authorities to avoid being killed.” That can’t all be bad can it? A few dead drug dealers and 600,000 surrender to the authorities to avoid being shot. Give that man a medal. The Philippine economy has been blasting away as well with the latest GDP numbers coming in at 6.9% year-on-year, and inflation pretty much contained at 1.9%. The Philippine stock market is also up nicely as is the only Philippines focused ETF iShares MSCI Philippines (EPHE), which is up nearly 20% YTD, with the steepest rise coming after the election on May 9. However, the stock I would like to bring to the attention of investors is SM Prime Holdings (SMPH:PM). The company is the Philippines largest operator of shopping malls and retail space and is based in Pasay. Recently the company announced that net income had risen by 12% in the first half of 2016 and the stock itself is up about 40% YTD. As the Philippine economy expands – which I believe it will under the new administration – consumer discretionary income will rise in tandem. With inflation appearing to be under control as well, consumers should spend more, thereby indirectly positively affecting the price of the stock. Peter Kohli is the CEO of DMS Funds. As such, he manages the Firm’s operations, including index selection and fund development, and is actively involved in all of DMS Funds’ business development efforts. Peter is also an independent financial adviser/wealth manager under the name DMS Financial since 1983. Earlier, Peter held a variety of financial services-related positions, including financial planner involved in the sale of mutual funds. Peter holds a Chartered Financial Consultant (ChFC) designation from The American College (Bryn Mawr, PA) and a BA in Mathematics from The Open University (Milton Keynes, England).